One of my favorite parts about being a blogger is the opportunity to connect with other writers. This community is abounding with individuals who inspire me to become a better writer, photographer and blogger. They captivate me with their stories, insights and writing styles - and some of them have even become good friends along the way! Recently I was nominated by Jessi of Two Feet, One World to participate in a blog hop about the writing process, and I thought it would be interesting to share a side of the blogging world that I don't normally discuss. Jessi's stories and photos from her extensive travels always inspire me to explore new cities, countries and cultures. I think it's fair to say that her blog is a significant contributor to my ever-worsening case of wanderlust! You can read her post about the writing process here. Right now I'm finishing up some posts about last year's travels, as well as working on others that focus more on Madrid and expat life. In addition, I'm a contributing blogger for Utrip. Currently I'm continuing my "48 Hours In..." series, but you can find my other work here. I've also just started my internship running the social media for Madrid Food Tour! I'm not an expert, so I don't pretend to be. I try not to write things like "The 5 best blah blah blah you HAVE to do in _____", because if I was only in that city for three days, then who am I to tell you what to do? Do I definitively know what's "best"? Probably not. I try to make my posts more personal, because the internet doesn't really need another generic travel blog. I like to focus on imagery when I write, because I want my readers to envision themselves in the places I blog about. I use my photography to supplement this - but I still have a lot to learn! Traveling is what I'm the most passionate about, and I want to inspire others to see the world. Also, writing about my adventures (as well as photographing them) is a way for me to digest my experiences and look back on it all. Writing is extremely cathartic for me, so I often feel the need to spill my words out onto paper (or in this case, a computer screen) to fully absorb it all. While most people assume that I'm an extrovert due to my social nature, I'm actually a huge introvert. This isn't totally conducive to being a teacher in a Spanish elementary school! When the school day is over, I'm incredibly drained and need a solid 2-3 hours of alone time to recharge before I can go out and do fun things with my friends again. This is usually when I get my blogging done, because writing in solitude is one of the most effective ways to replenish my energy. While I would have never guessed what kind of doors writing would open, I'm excited to see where it will take me next. Sometimes I feel like I have no idea what I'm doing, but at the end of the day writing is a hobby that I've fallen irreversibly in love with. So in the spirit of blog hopping, I've nominated three of my favorite bloggers to also share their insider tips on the writing process! After falling for Spain during a study abroad stint (typical!) Cassandra Gambill returned to call Madrid home in 2010. She loves tortilla, paseos, and Spanish reds (also typical). Her blog chronicles English classes gone awry, the nitty-gritty of living abroad, and trips around Europe and Latin America with her Colombian boyfriend. That last bit may not be very typical--she'll leave it for you to decide! 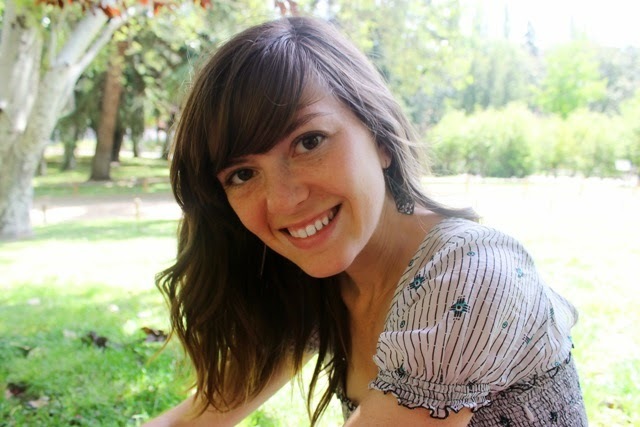 Jessica is a native Californian, over-thinker, spicy food lover and serial expat. She has studied and worked in South America, taught English in Korea, backpacked Asia and currently lives in Madrid, Spain. 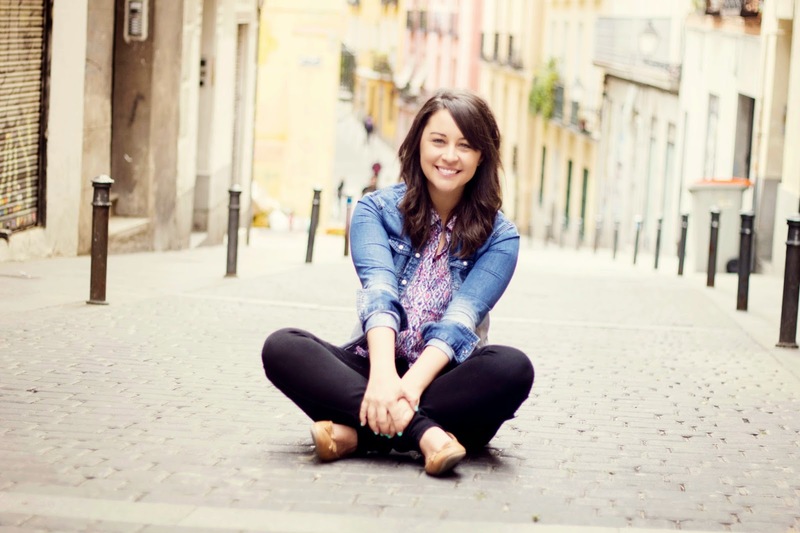 You can follow along as she calls different parts of the world home via her blog, Twitter and Facebook. 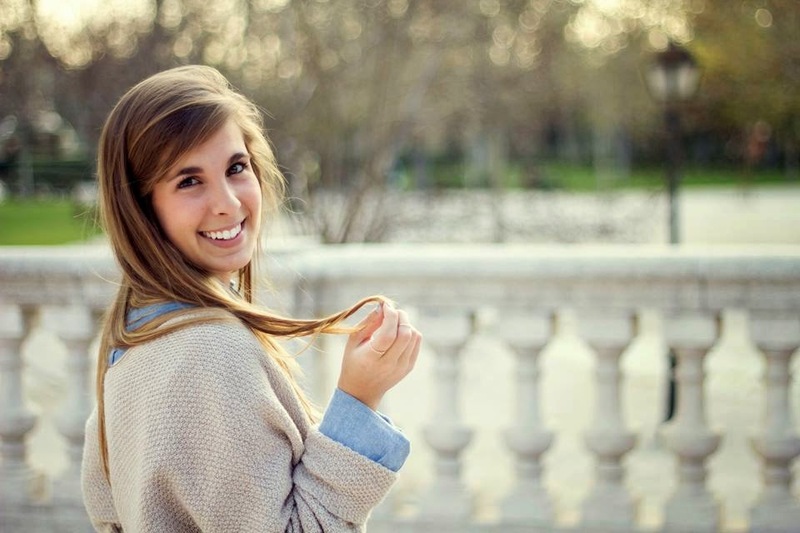 Lauren is a native New Yorker starting her second year working as a language assistant in Madrid. 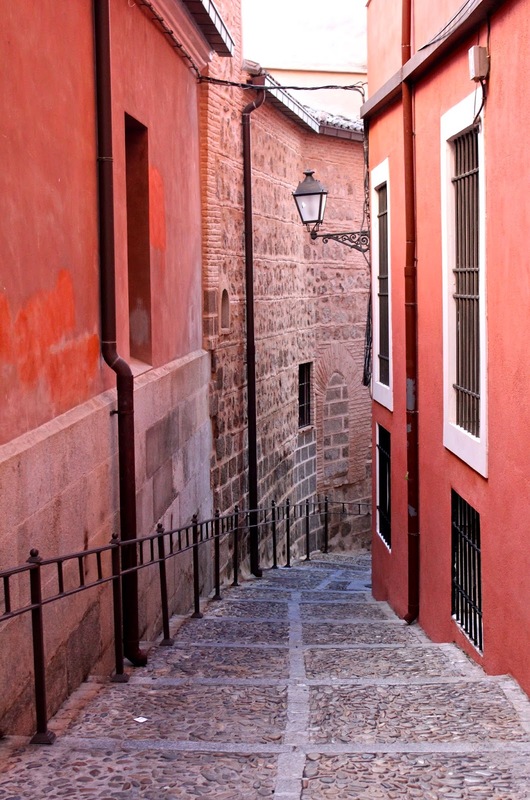 Her new blog features expat life in Madrid, a sprinkling of travel stories, and other ramblings covering life's adventures. And thank you Jessi for nominating me for this blog hop! 19 comments on "On Blogging and the Writing Process"
I love your style of personal posts with a lot of imagery. I'm definitely more interested in experiences instead of tips! And I know what you mean about alone time - even when I only had morning classes last year, I still needed a few hours to recharge. Courtney, you bring up an interesting point about introverted/extroverted blogging. I also need to disconnect and agree that the individual act of writing is a great way to indulge that need. There have to be more of us out there! Thanks Marielle! That means a lot coming from a talented writer such as yourself! I'm glad I'm not the only one who feels that way! Especially since Spanish culture in general seems so extroverted; sometimes I feel like a crazy person for needing alone time. Great post! I really enjoyed the inside scoop on your writing process. It allowed me to better understand you as the author behind the blog and gave me an opportunity to reflect on my own writing style and process. Thanks! Thanks Kaleena! Teaching can be so fulfilling, yet so thoroughly exhausting. After school down time is definitely a must! I tend to write in one sitting too. I have written those 'top blah' posts before and they can be incredibly dull to write and I do tend to agree with what you are saying. People do like to read them though. I'm a firm believer that there's nothing wrong with going picture-crazy :) It's at times completely necessary! I completely agree! I'd rather experience the heart and soul of a city than scout out the "top ten things to do" or what have you. Especially if it's just a short weekend trip! Thanks for the nomination friend! :) I can learn so much from you and your blog!